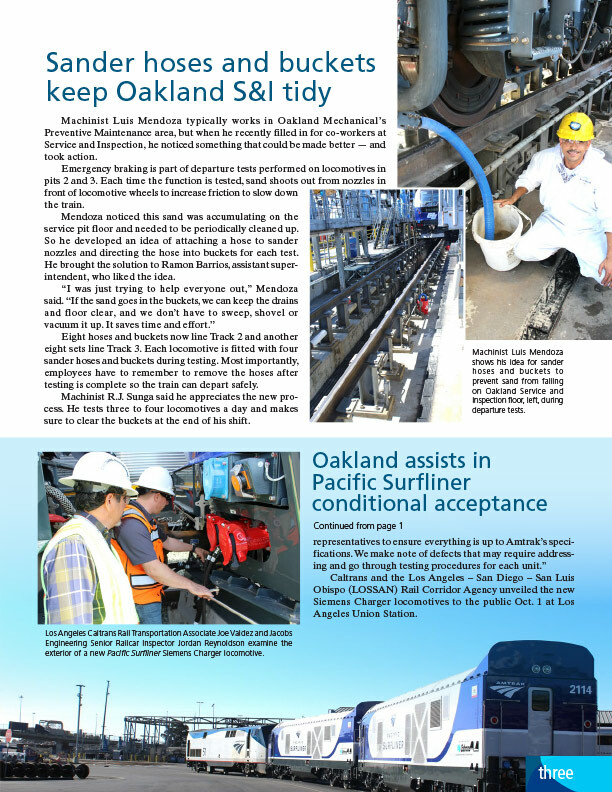 The National Railroad Passenger Corporation, Amtrak, counts on News Link to show what it takes to move people safely and efficiently with utmost customer service. 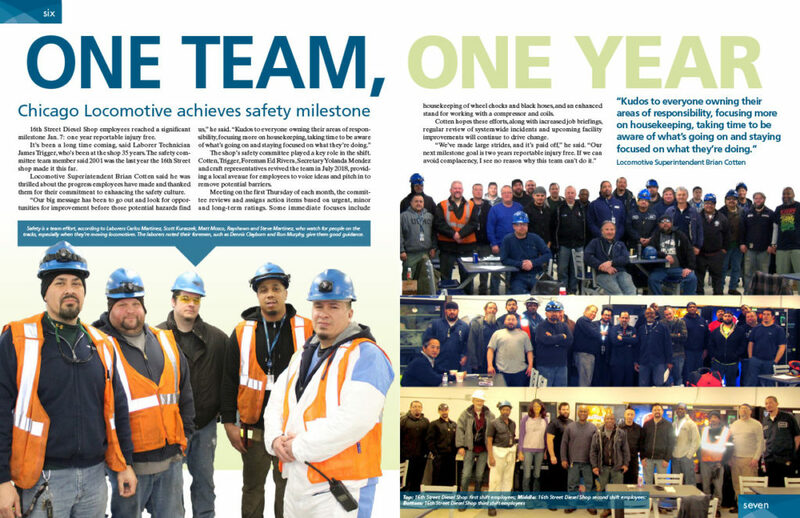 Amtrak employees make the difference, and we relish the opportunity to engage the One Amtrak team in making the passenger rail the smarter way to travel. 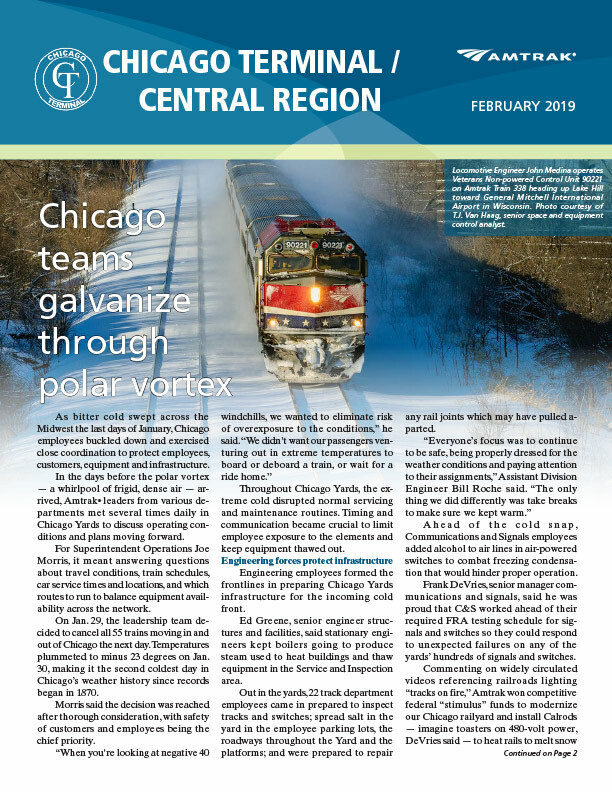 Our first 2019 coverage of Amtrak’s Midwest operations hub highlighted employee response to subzero temperatures from the polar vortex, anticipated arrival of Siemens Charger locomotives to renew Amtrak’s National Network fleet, and the Chicago Locomotive team’s one-year safety feat. 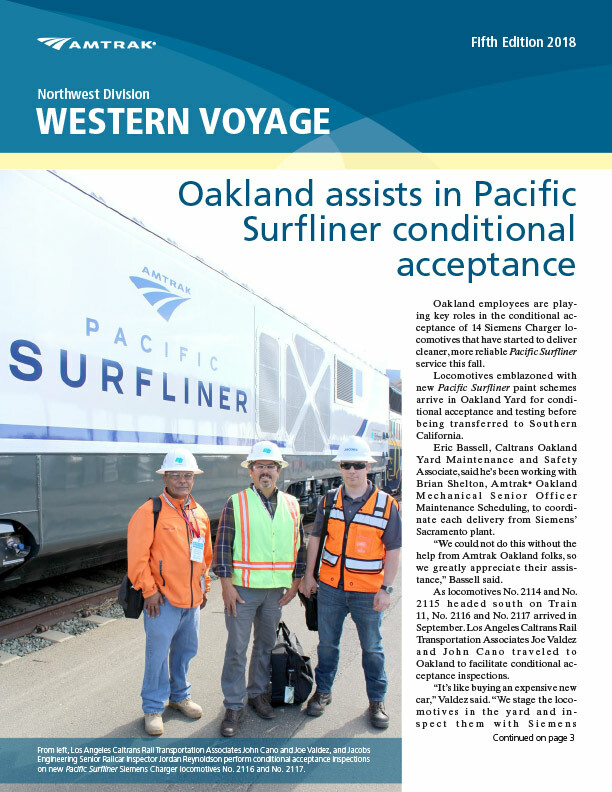 Meanwhile on the West Coast, Amtrak employees and California state partners collaborated to receive the next generation of cleaner, greener diesel-electric passenger locomotives, Siemens Chargers, for Pacific Surfliner service. 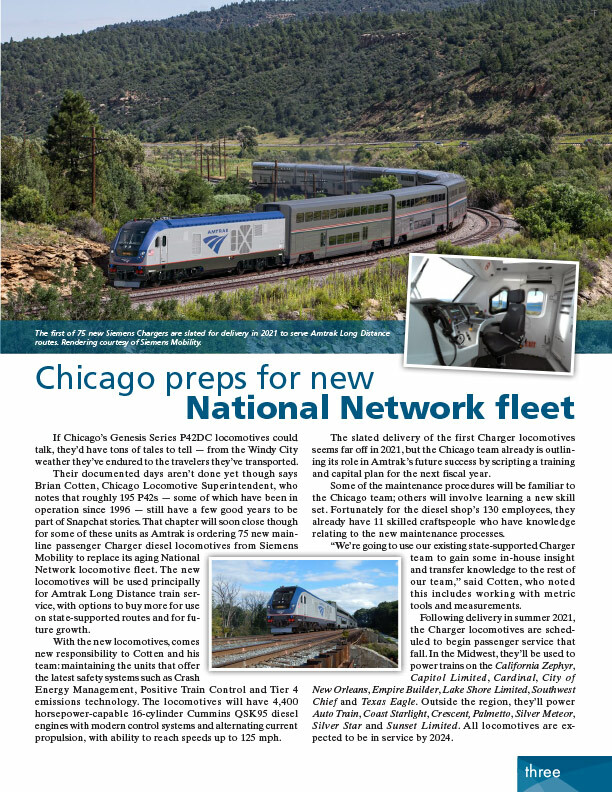 In June 2018, News Link started assisting Amtrak Corporate Communications in shining national spotlight on employees nationwide. Our journalists travel the nation discovering and presenting stories of those who go above and beyond every day. We let them know their job matters, because without them customers would not be able to travel Amtrak’s 30 train routes and 500 destinations across the United States of America.